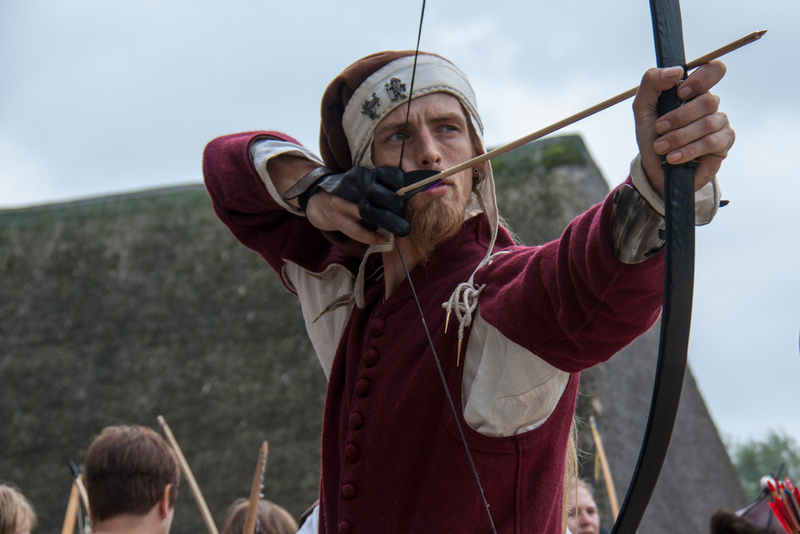 The longbow was vastly, demonstrably superior to the crossbow, but only England adopted it as a common military weapon; the Scots and French stuck with the inferior crossbow for nearly a century -- why? This riddle -- "the longbow puzzle" -- has dogged historians for decades, and now two economists, Douglas Allen from Simon Fraser and Peter Leeson from George Mason, have published a paper in The Journal of Law and Economics that proposes a solution. The authors hypothesize that the French and Scottish monarchy were too afraid of being overthrown to allow their citizenry to possess and train with longbows, while the relative social stability in England gave the state the confidence to adopt the weapon, giving it an advantage in its wars with other, less-equipped powers.